Sometimes laws must be broken in order to seek true justice. Oliver Queen understands this. As Green Arrow, he is able to protect people and get the justice they truly deserve, even if it means bending the rules now and then. 2 of the stories inside are drawn by Neal. 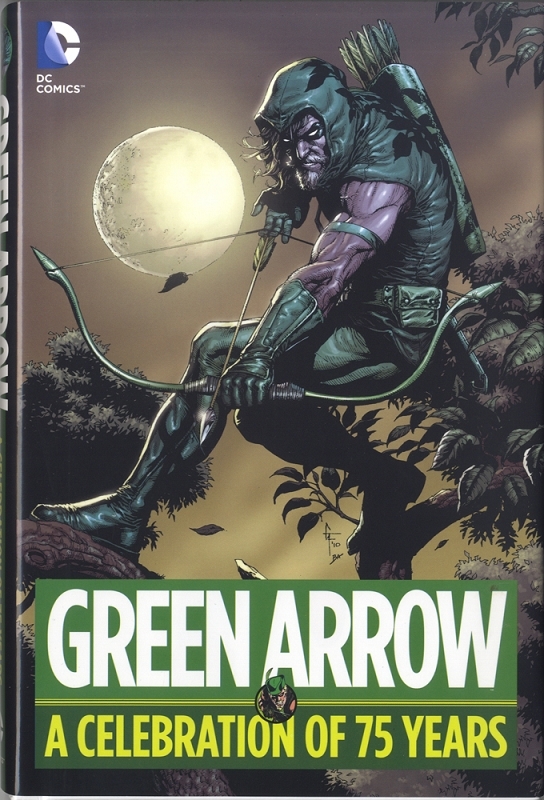 Celebrate over seven decades of Green Arrow's gripping adventures throughout the scope of the comics industry.